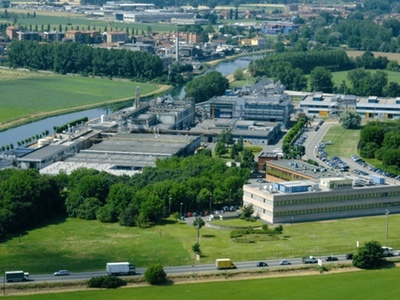 Cambrex Corporation, specialist manufacturer of small molecule innovator and generic active pharmaceutical ingredients (APIs), will expand research and development capabilities at its site in Paullo, Milan, Italy. 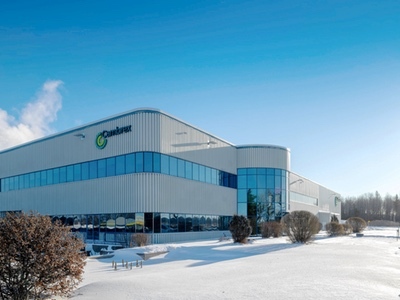 The investment will be in the construction of a new 150 m2 R&D laboratory and the recruitment of additional scientists to increase the number of generic APIs in the company’s development portfolio. 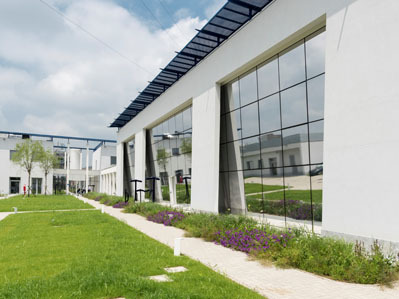 The new laboratory will include 14 fume hoods and will combine both chemistry and analytical development capabilities, with the installation of glass lined reactors, as well as analytical instruments including multiple high and ultra-performance liquid chromatography, and gas chromatography systems. It is estimated building work will be completed by the end of 2018, allowing installation and validation of the analytical instruments to take place in Q1 2019. 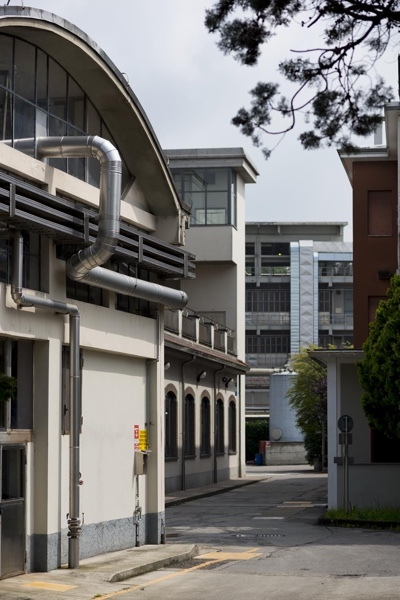 “The generic API industry is growing due to the continued expiry of product patents, which results in the constant flow of new generic entrants to the market,” commented Aldo Magnini, Managing Director, Cambrex Milan. 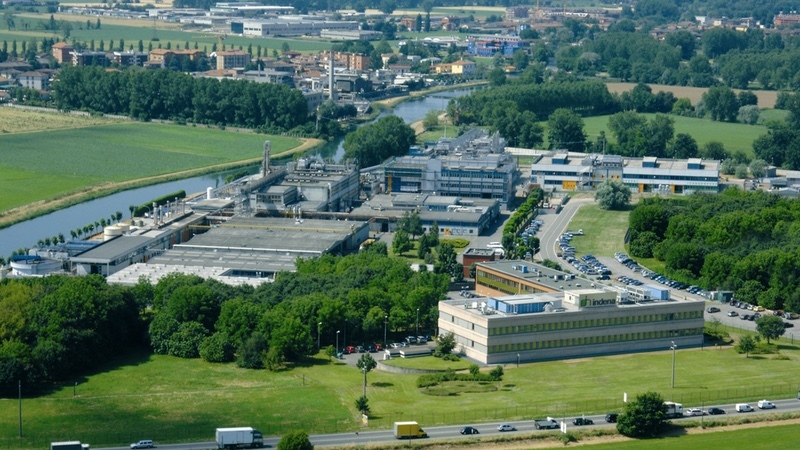 Cambrex currently manufactures more than 70 generic APIs, which are produced to cGMP standards and the Milan site comprises seven production departments, supported by a pilot plant, kilo-scale plant and development and analytical laboratories.